Before this phase, you have to select proper Network Management System (NMS) application to run Simple Network Management Protocol (SNMP). 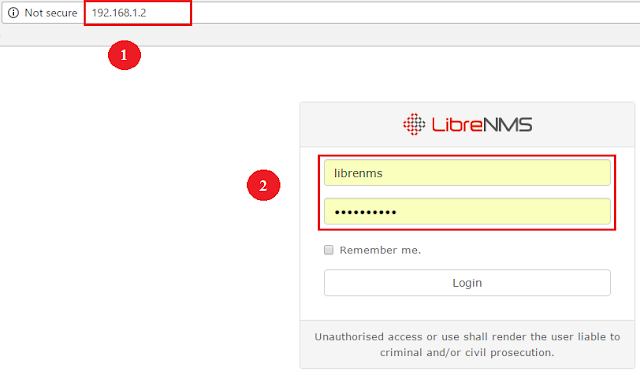 In this lab activity, configurations of LibreNMS will be demonstrated. 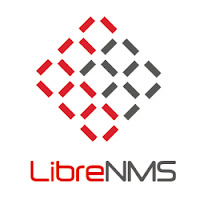 LibreNMS is a opensource web based NMS and you can run LibreNMS in virtual box. Go to Devices --> Add Devices and set following parameters to match with the Cisco Router configuration in the example. Once you have completed the above process you will be able to see the information of the Cisco Router which are captured through SNMP.